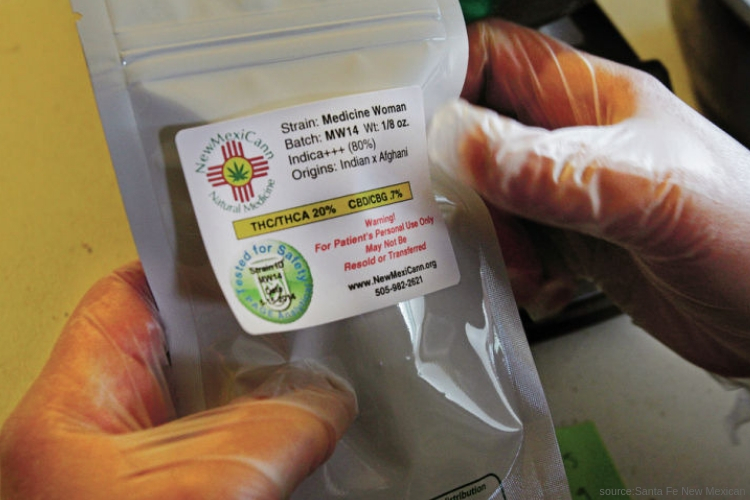 The green rush has made its way into the heart of New Mexico as the state’s leaders plan on making the state the 24th to decriminalize marijuana. According to the announcement early Thursday afternoon, Gov. Michelle Lujan Grisham signed legislation that will decrease the punishments for marijuana charges and cases, making them criminal to a civil violation. This means that a person who is caught with less than a half-ounce of marijuana will only face a civil fine of $50 instead of the previous jail or prison time. Charges for drug paraphernalia will also be decreased. The report confirms the law will start on July 1. However, the move to decriminalize marijuana is different from legalizing marijuana. To explain; with the decriminalization, criminal charges due to marijuana are erased, although civil penalties, like a fine, remain in place and sales remain illegal. Whereas, with legalization, civil and criminal penalties for marijuana possession are excluded, and sales usually are allowed. In some case, some favor decriminalization looking at it as a step in the right direction to erase the stigma America has portrayed drugs and criminal justice policies. Many of them view “tough on crime” systems as ineffective and expensive; however, most do not want the country or states to legalize marijuana fully. Opponents fear that the step of legalization will make cannabis to easy to obtain, allowing large corporations to monopolize the industry. As for people in favor of cannabis legalization, they believe that decriminalization doesn’t allow users access to a legal source, and criminal gangs and organizations will flourish, therefore leading to violent operations around the world. Over the past decade, ten states including Washington D.C have legalized marijuana, however D.C. and Vermont do not allow outside sales. Also, 14 states have decriminalized the plant, with New Mexico joining the team. The reform for legalization did not make it past the state’s legislature this year, despite having the support of Lujan Grisham. For now, besides signing the decriminalization bill into law, New Mexico also signed a hemp reform bill on Monday. This will allow legislation to expand the state’s current medical marijuana law. Grisham has asked regulators to add opioid addiction to the list of acceptable medical cannabis conditions.